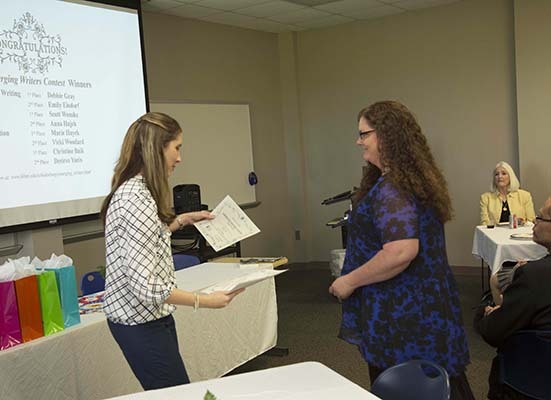 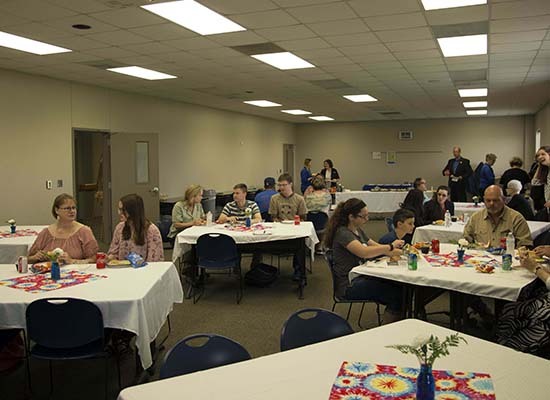 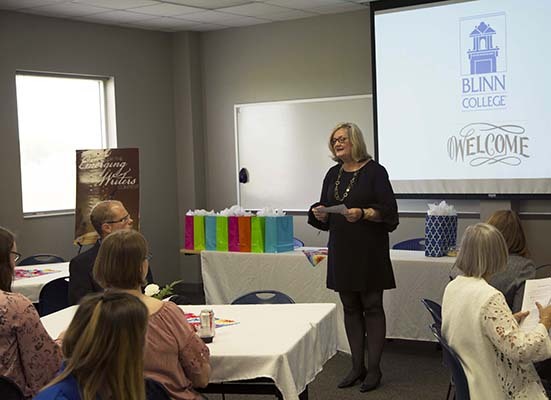 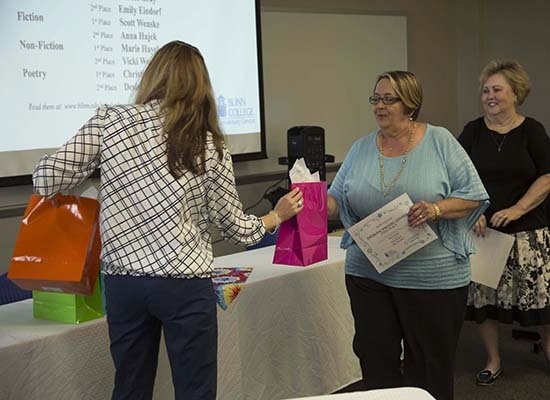 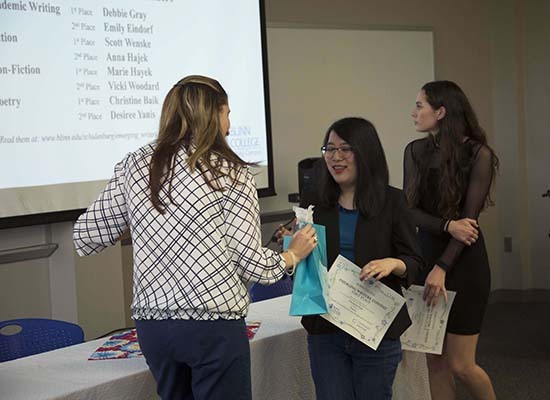 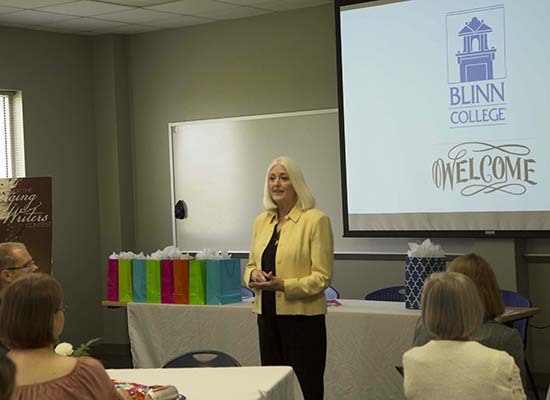 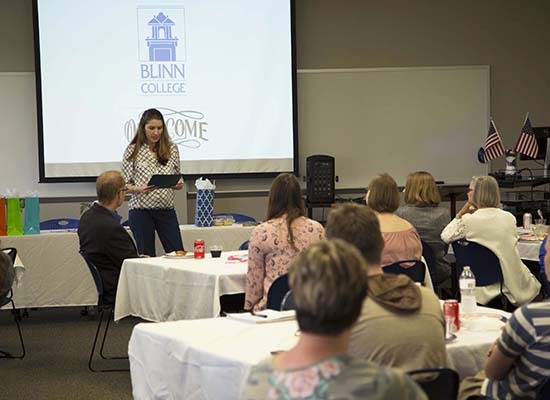 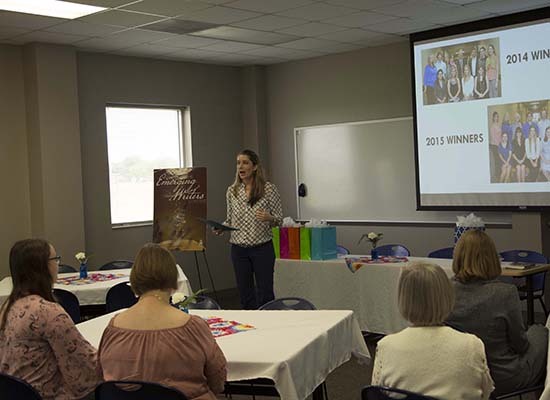 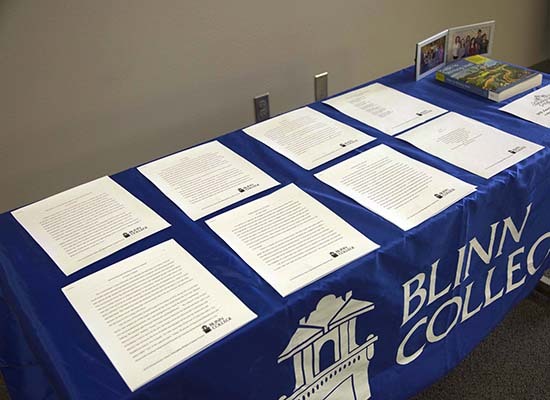 The Emerging Writers Contest is an annual event open to all students who have taken a course through the Blinn-Schulenburg Campus within the past academic year, including dual credit and continuing education courses. 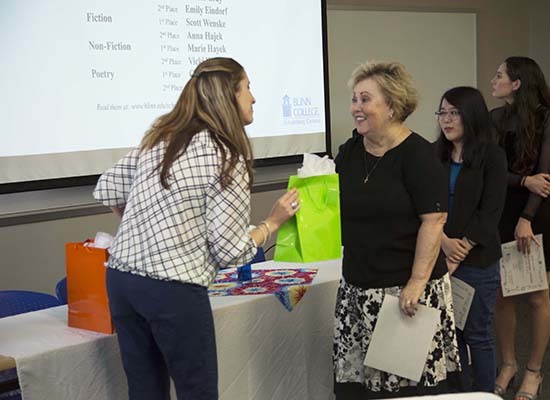 Student writers are recognized for their submissions in fiction, nonfiction, poetry, and academic writing. 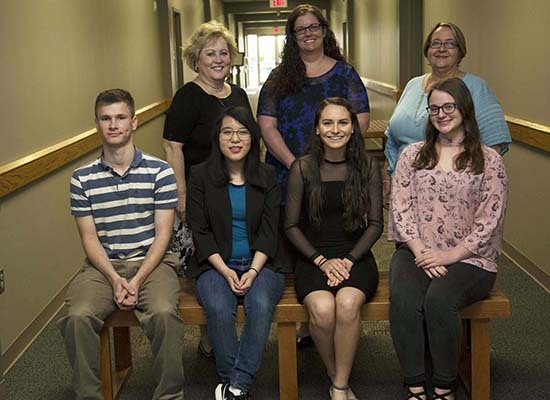 Winners of the 2019 Emerging Writers Contest can be found here. 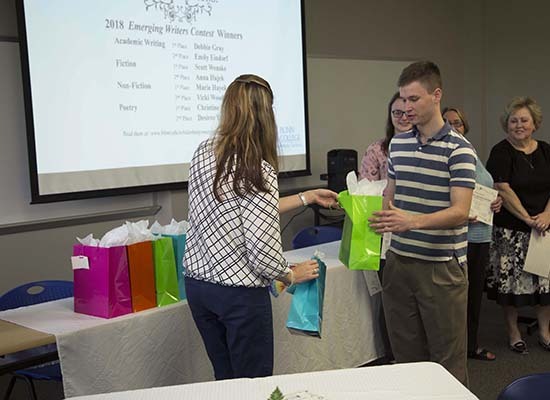 Please check back at a later date to submit your entry for the 2020 Emerging Writers Contest. 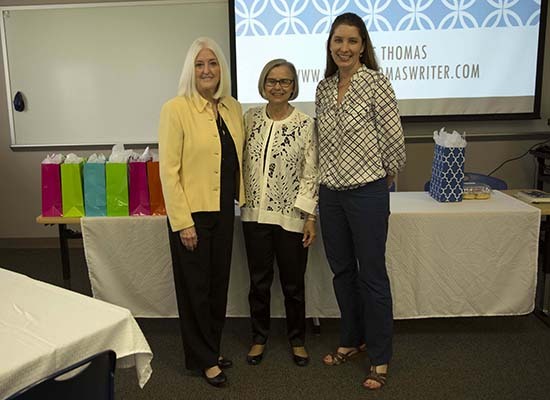 Written work in the categories of fiction, nonfiction, poetry, and academic writing will be accepted, so begin brainstorming your submissions now!